HTC is hoping to make inroads in the low-end smartphone market with the 4G Desire 510, which has a new 64-bit capable Qualcomm processor. But HTC isn’t sure buyers will be able to take full advantage of that capability. LTE’s growing popularity and increased competition among chip vendors is laying the groundwork for a new generation of better and cheaper LTE smartphones. HTC’s Desire 510 is the latest example of this trend. The Android-based smartphone was announced on Tuesday and will start shipping next month. The price tag in the U.K. will be £149 (US$245) with tax, which makes it slightly cheaper than the Moto G 4G. The phone will also be available across the rest of Europe, in the U.S. and Asia. The most interesting part of the Desire 510’s specification is the Qualcomm Snapdragon 410 processor, which is 32-bit and 64-bit capable. The version used by HTC has four ARM Cortex-A53 cores running at 1.2GHz. It’s unclear if the Desire 510 will be able to take advantage of the 64-bit capability and what the performance improvements would be, if any. The 510 uses 32-bit for now, and HTC doesn’t know if it will be upgraded to 64-bit in the future, a spokeswoman said via email. This uncertainty is likely the reason why HTC doesn’t even mention 64-bit support in the company’s blog post about the product. A 64-bit version of Android is expected to arrive before the end of the year. The Snapdragon 410 was announced in December last year, in a bid by Qualcomm to offer affordable LTE smartphones with improved performance and battery life. 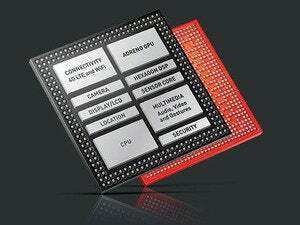 At the time, Qualcomm said it expected to smartphones with the processor to cost below $150. The Desire 510 doesn’t take full advantage of what the processor can power, including 13-megapixel cameras. But that hints at what Qualcomm thinks devices in this category need to have in the future. The Desire 510 has a 5-megapixel camera and a 4.7-inch screen with 854 by 480 pixels. That resolution is on the low end and compares unfavorably to the Moto G’s HD resolution. A new version of the Moto G is expected to arrive next week. However, HTC isn’t the only company that recently has chosen a lower resolution to be able to offer more affordable smartphones. LG’s G3 Stylus, which is expected to cost between $200 and $300, has a 5.5-inch screen with 960 by 540 pixels. The 4.7-inch screen size has become popular. Samsung’s Galaxy Alpha has the same screen size, and the display on the iPhone 6 is also expected to join that club next month. There are signs that smartphone vendors are taking a step back from increasing the screen size on new products. 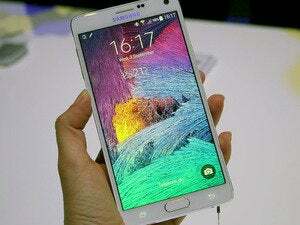 Samsung’s Note 4 is expected to have a 5.7-inch screen size just like its predecessor. The same goes for Sony’s Xperia Z3, which is reported to have a 5.2-inch screen just like the Xperia Z2. The Desire 510 also has a 2,100mAh battery, 8GB of integrated storage and 1GB of RAM. The integrated storage can be expanded by up to 128GB using a microSD card. It measures 139.9 x 69.8 x 9.99 millimeters and weighs 158 grams. 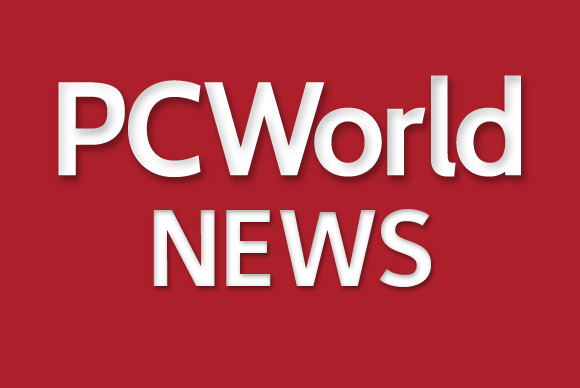 September is shaping up to be a very exciting month for smartphone buyers around the world: LG, Motorola Mobility, Microsoft, Sony, Samsung Electronics and Huawei will all launch smartphones, and it looks like Apple will do so too. So if you are thinking about buying a new smartphone, it might be wise to wait for a couple of weeks before making a decision.